Though Ms. Lauren Hill her self would rather be broke than for me to listen to her, or post this article, I can’t help it. One of my favorite jams of all time. 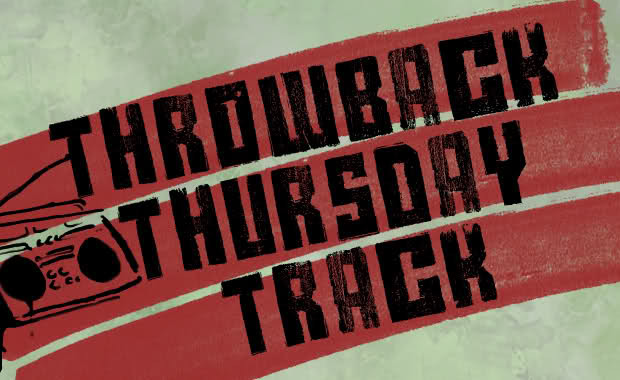 Straight out of 1998 it’s that “Doo Wop (That Thing)” to get you started on Throwback Thursday.